Developers of action game Garshasp : The Monster Slayer are working on a Linux port. The game is inspired by Prince of Persia series and is based on Ogre3D engine. 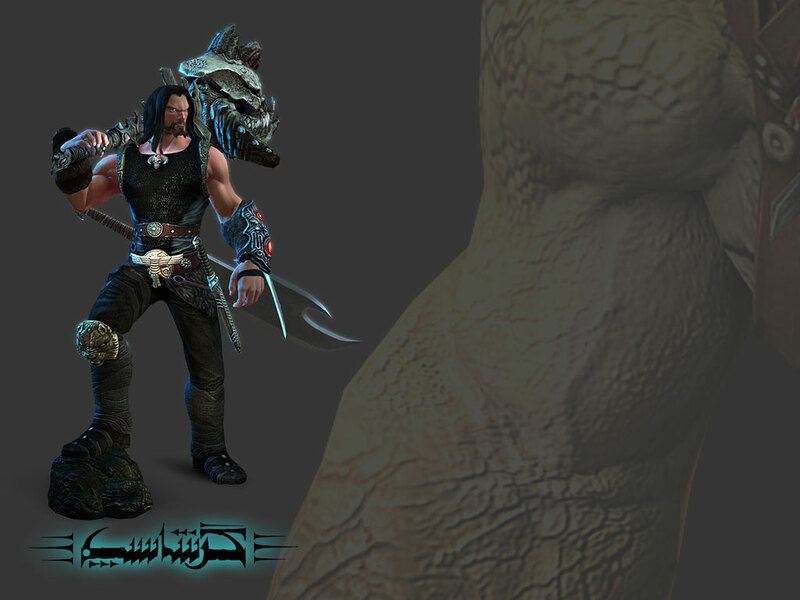 Garshasp is based on ancient Persian mythology bringing to life the epic battles of the mythological hero, Garshasp. You play as Garshasp himself, the strongest man in Persian Mythology, in the ancient lands against the evil monsters and in a journey to revenge and reclaim the legendary mace of your ancestors which is stolen by the Deevs. The main mechanics of the game revolve around melee combat, hack 'n' slash gameplay, platforming and exploration. The game is developed by Dead Mage and Fanafzar Game Studios and is in development since 2006. Windows version has already been released but soon we will see it on Linux as well. From the looks of the trailer, Grashasp seems really good and it may be quite fun to slay all those monster when Linux version is finally out. Want it? We will keep you posted when Linux version is released.